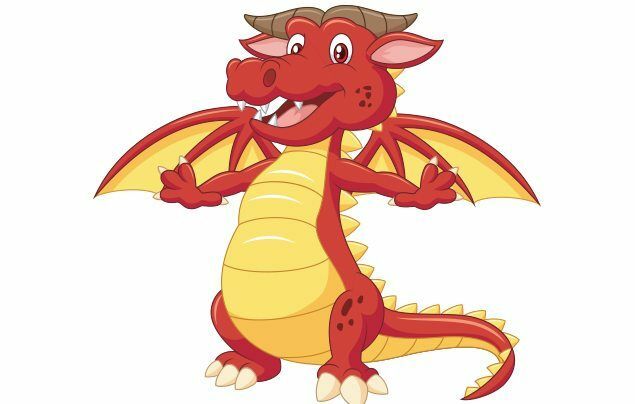 The Dragon is written by Mati Sparksman, aged 11 for Global Story Club. who was tall and red and strong. as I was walking fast along. and said I was a fool. ‘bout that very strange dragon. ‘cause his belly was saggin’. then after a second, not. Was there something on my face? Was my nose filled with some snot? I think I should address. Why didn’t she believe me? I don’t tell many lies. I saw it with my eyes. Six hours is a lot. Just having a good shot. but this time with a prize. you win at game arcades. Where the missing pieces would all collide. read in the comfort of my bed. I’m only ten years old. and my esteem’s not very bold. but I still fly like an elf. to finally get the grove. that in ‘your’ world fool means bad. This probably makes terrible sense. It never gives you any less!